In my opinion a camera is the perfect gift for a blogger. One key requisite for a successful blog is high quality photos and images. Having a good DSLR camera really helps in achieving this. I was gifted my current DSLR camera and take all our blog photos with it! I know many bloggers have this as number one on their wish-list! Along with cameras the key to great photos for blogging are important lenses. So if the blogger in your life already has a camera - gift them a lens that they don't have! This speaks for itself. 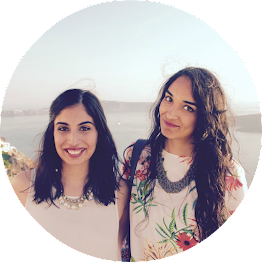 It is quite obvious that for a blogger who is constantly mobile, a laptop or tablet is needed for easy blogging and just doing our job. Good external hard drives can be expensive, but a great tool for bloggers to backup all their work and images. 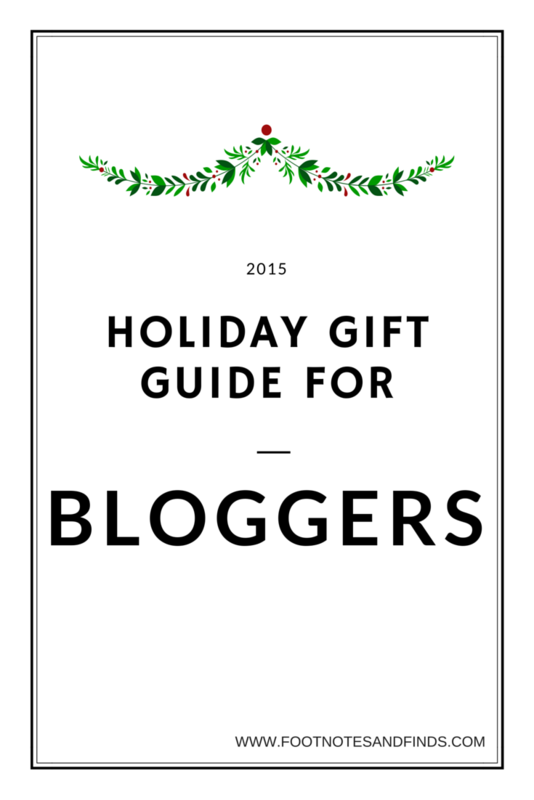 We bloggers are constantly on our devices and on the go, so this is a perfect gift! I'm always on the hunt for a stylish and easy-to-carry-around camera bag. With all the travelling we do and all the events we take part in, lugging around our camera means that having a nice stylish camera bag would really help! A planner is a must for a blogger! From editorial calendars, to hosting giveaways and, lastly, to all the events to attend, having a physical planner keeps it all on track. Since as bloggers we spend many hours on a desk and it's our working space, office desk accessories are always needed! And fun ones liven up the space just perfectly. This is so cute and TRUE. I want all of these things! Love this! Seriously awesome gift suggestions! Love this gift guide! Thanks for sharing! Kate Spade make AMAZING gifts for bloggers! I think it's because they're so beautiful and photographable. I have that exact planner and it's perfection. Fab list! This is such a perfect list! I would be SOOOOOO happy to get any of these!!! I'd take any one of these things for sure! I would love a bag that could carry my camera, lenses, and my iPad easily. Thank you for this. Great ideas for me to ask for!!! The one big gift I asked for this year was a new lens for my camera! Oh goodness I need almost all of this! I LOVE that camera bag! And should probably invest in or add that external hard rive to my wish list. I need, want or have all of these things ha! Great gift ideas!! 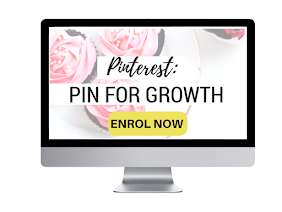 Pinned it :) love your blog as always! Yep yep yep! Love all of these! 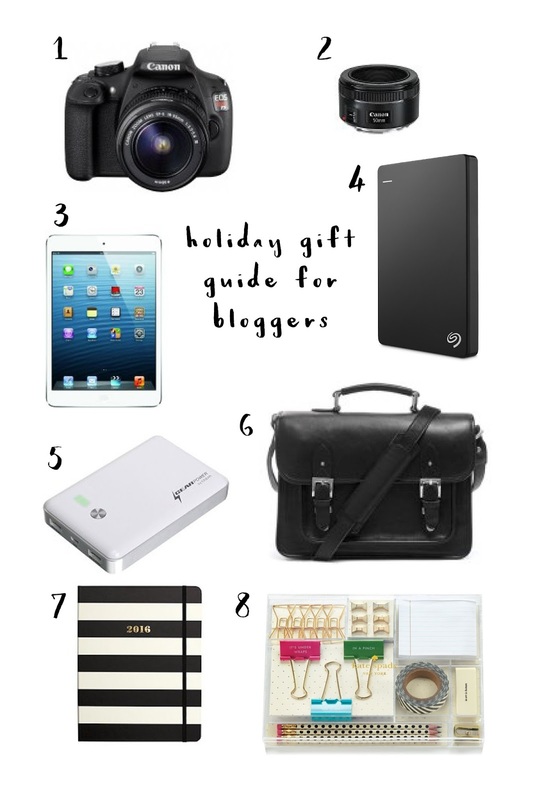 I have a Canon t3i and a 1.8 lens and that Lilly planner - they all would make perfect gifts! I love the planner! I definitely need to get my hands on one for next year to keep track of my blogging schedule! I would LOVE to get a new lense for christmas!!! I already have a 50 mm 1.4 but Im really drawn to the 35 mm's. Can I have everything on this list? Yes to the portable charger. I have one and it's lifesaver. I totally added a planner to my list now thanks! Great guide! Gave me a few new ideas for my list.